“ ‘Our first three-hour discussion in March 1970 was enough to turn me from an admirer of his poetry into a witness of an interior saga whose gradual unfolding in his writing has held my interest ever since.’ So writes … Faas in the ‘Personal Pre-Preface’ of his recently published book Ted Hughes: The Unaccommodated Universe. 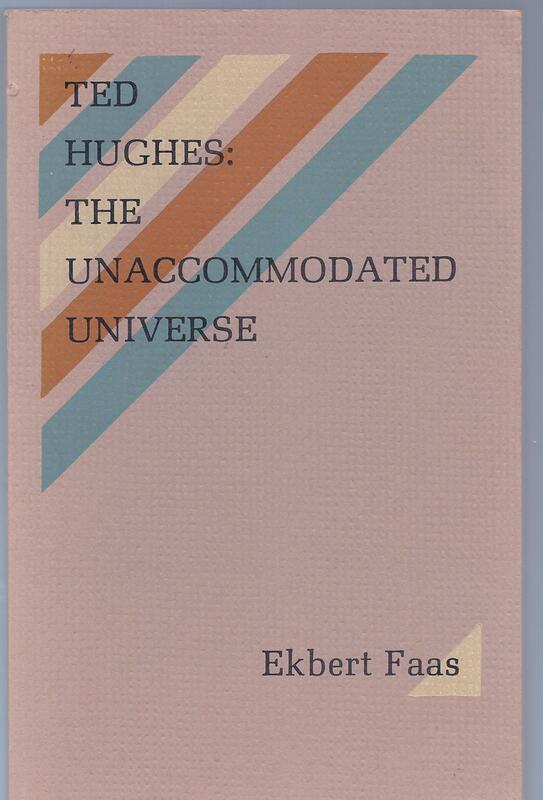 The personal contacts with English poet Ted Hughes came about while Prof. Faas was in London working on a second doctorate in English literature; he approached the poet after completing an article about him for a volume on English poets. Many hours of ‘very intense and private conversations’ ensued.